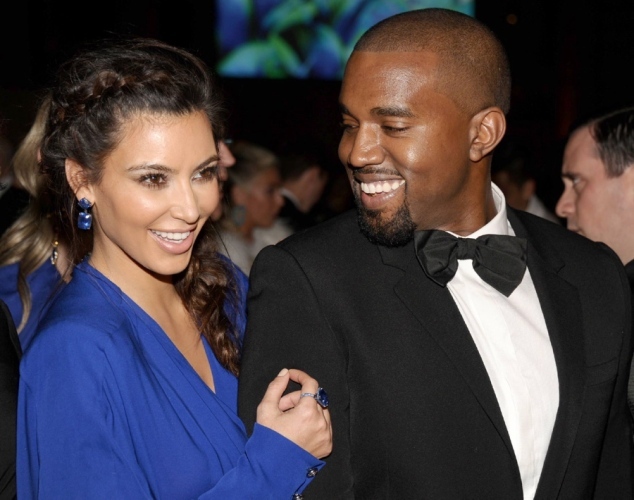 Source say, Rapper Kanye West is a bit too possessive of his baby Mama after the birth of their daughter. The 36-year old reportedly runs everything in the relationship. We hear he’s telling Kim’s family what to, and NOT to post on Twitter, and is going as far as telling Kim how to dress. “When the time comes for her to step out into public, he wants her to be wearing outfits he picked out for her. He’s telling her sisters, mom and everyone what they can and cannot post on twitter,” said a source. “She has to do what he says and knows the littlest thing can set him off. She knows not to push Kanye too far. She’s doing her best to keep him happy,” they added. The controlling side of Kanye started coming out after the birth of their first child, North West. Sources say Kanye tells the socialite what she can and cannot do on a regular basis. Who took home an Oscar? 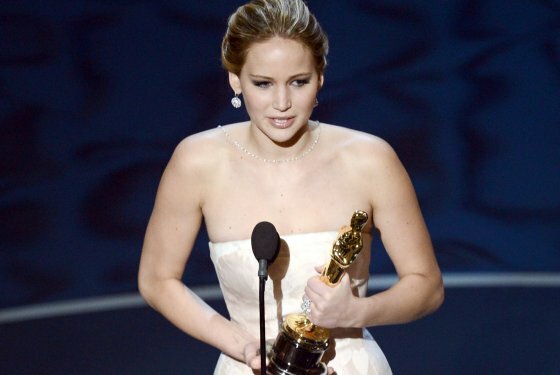 From Adele’s magnificent performance, to Jennifer Lawrence’s embarrassing fall, to Ben Affleck’s emotional speech, it was a night full of events at the Oscars. Check out the list of winners from last night.